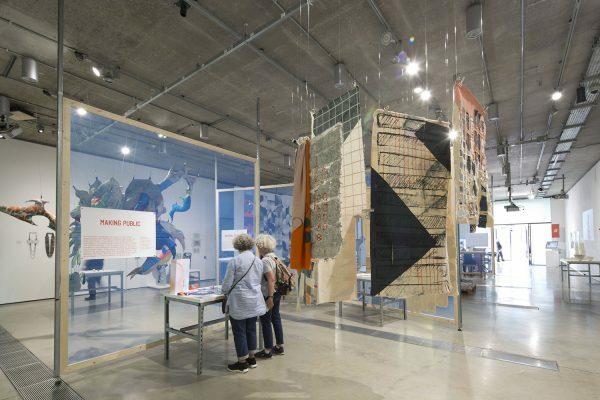 The 53 works in the exhibition are split across six curatorial themes: Material Identities, Making Public, Shared Territories, New Histories, Designing Resilience and Coded Intimacy. Each encompassing a wide range of disciplines, these categories bring to the fore recurrent themes in the work of our recent graduates. Some crystallise personal investigations into family and geographical histories, while others turn outwards — to the political, economic and bureaucratic systems which shape our daily experiences. Louis Lupien, Open Croydon, 2018. Architecture is always political and is first and foremost about people. Buildings, structures and spaces comprise our daily frameworks. Yet, despite its innate human-centred function, the ways in which architectural planning is communicated to the general public can be both obtuse and limited. 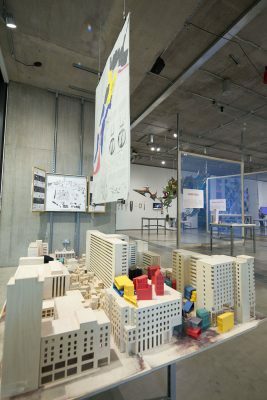 In order to combat the often convoluted, inaccessible procedures surrounding the contemporary city, three graduates from our Spatial Practices programme have turned to physical, social and political infrastructures. BA Architecture graduate Louis Lupien’s site-specific project examines the New City of Croydon and the complexity of ‘The City’ itself. Nicknamed ‘Mini-Manhattan’, Croydon is an area characterised by privatised monumental buildings and spaces of useless asphalt. Through a series of experiments, his project Open Croydon proposes a local, underused car park as a pivotal space to bring life back into Croydon’s New City. M ARCH: Architecture graduate Matthew Brown interprets planning as a form of performance, proposing another method of city-making. Brown uses actions, events and objects to generate inventive responses to policy. 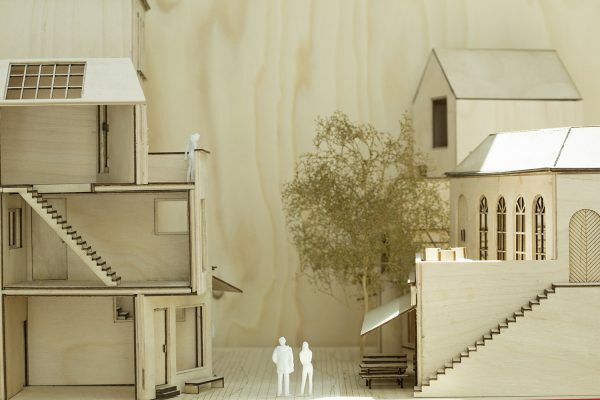 As a form of critique, his project is a rebuttal to the notion of planning as stifling and bureaucratic. Instead, Brown argues that by articulating how we want to live in the future, planning can develop the rules for our freedom. Proposing spatial rather than strategic solutions, fellow M ARCH graduate Amy O’Shaughnessy has formulated a new topology of members’ rooms for workers. It is undeniable that the nature of work is changing – precarious work is on the increase, the management of service labour is more and more facilitated by outsourced contracts and virtual technologies. O’Shaughnessy’s structures conceived for a growing invisible workforce provide space for self-organisation and solidarity. Establishing a new network, they set out to redistribute value to the service worker. While we inhabit buildings and structures, our daily experiences are similarly reliant on what we use – products, technologies, clothing. Made in response to a client brief, BA Product Design graduate Charlotte Liebling’s Bupa Streets is a proposed monthly subscription service which opens doors and connects neighbours. By 2050, 1 in 5 people will be over the age of 60. As our ageing population increases dramatically, we need long-term, effective solutions which support the elderly so they are able to remain healthy and independent in their own homes. Bupa Streets helps people find rewarding ways to meet each other’s needs, transforming streets into self-sustaining communities. It is a transparent system for neighbours, providing them with the tools to look after one another. 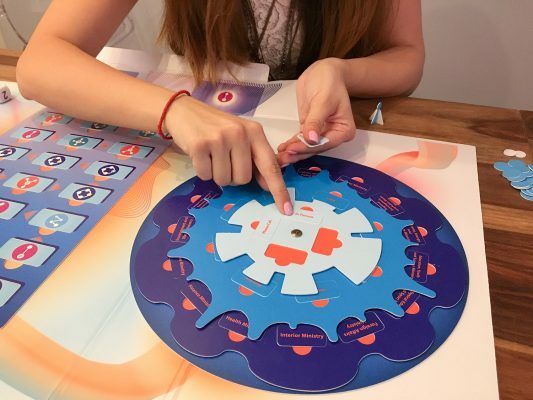 Similarly relying on interactions within groups, MA Industrial Design graduate Stanya Petkova has created Activote – a board game designed to develop the player’s critical and communication skills. Targeted at a wide range of participants, Activote is designed to provide a fun and safe space to discuss complex, often contentious topics such as politics and current affairs. The game facilitates debate based on up-to-date data, encouraging players to become active, alert and articulate. Petkova’s project focuses on the potential for open communication to demystify that which structures our society. While Activote is a facilitator for acquiring these skills to create conversation, other projects focus on the availability of pre-existing information and the way this is disseminated to the public. For nearly three decades, many of the world’s largest fossil fuel companies have conducted a campaign to deceive people about the realities and risks of climate change. 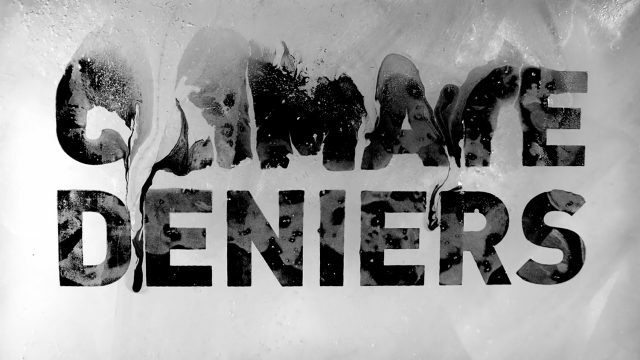 Made entirely by screen-printing on to ice, BA Graphic Design graduate Adam Crockett’s Climate Liars examines recently leaked information concerning this entrenched deception and questions the current stance on ‘climate liars.’ Similarly concerned with the accessibility of statistical data, Alice Chamberlain’s textile collection Flux highlights the extreme levels of waste, transportation, pollution and water and energy consumption in textile production. 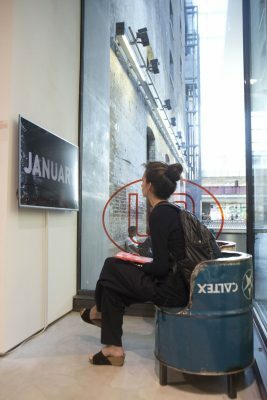 Through a variety of techniques, Chamberlain has interpreted and distorted statistics to parallel a lack of public consumer information, creating a new, sustainable form of educational, wearable data. Across all the projects in the Making Public section, communication plays a key role. For MA Industrial Design graduate Affan Deshmukh, this is framed in an educational, public information framework. Rural health care is one of the biggest challenges facing the Ministry of Health in India. With more than 70 per cent of the population living in rural areas with limited access to health facilities, mortality rates due to disease are high. Deshmukhs’ Chamber of Commons is a design strategy which promotes a behavioural shift among patients and relatives. Covering topics such as hand sanitation, Deshmukh has installed a series of interventions in Indian hospitals, designed to educate the general public on common health problems.